This prestigious annual business event is in honour of the achievements of HR. 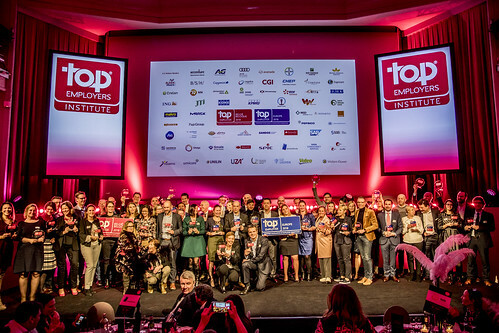 The Top Employers Institute certify organisations with excellent employee conditions; celebrating the Top Employers in Belgium. Top Employers België / Belgique - Certification Dinner 2018 from Top Employers Institute on Vimeo.